Philly AIDS Thrift is excited to announce our new, drop-in HIV testing center on the second floor of our store at 710 S. 5th Street. 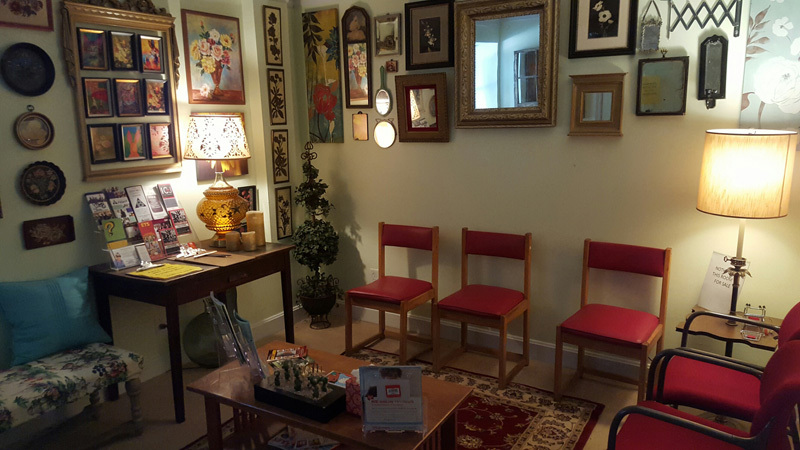 Open since June 2015, the center offers free, rapid HIV testing in a safe, welcoming, and easily accessible location. HIV testing is recommended for anyone between the ages of 13 and 64 as part of routine healthcare. You can’t tell if you have HIV by appearance or health symptoms— HIV testing is the only way to get an accurate diagnosis. Testing is especially recommended for anyone who is sexually active, uses needles to inject drugs or hormones, or has been treated for a sexually transmitted infection. HIV doesn’t discriminate based on sexual orientation, relationship status, race, or age. So get tested today! Disclosure: Subject to change without notice – please see schedule posted in the store for most current updates.